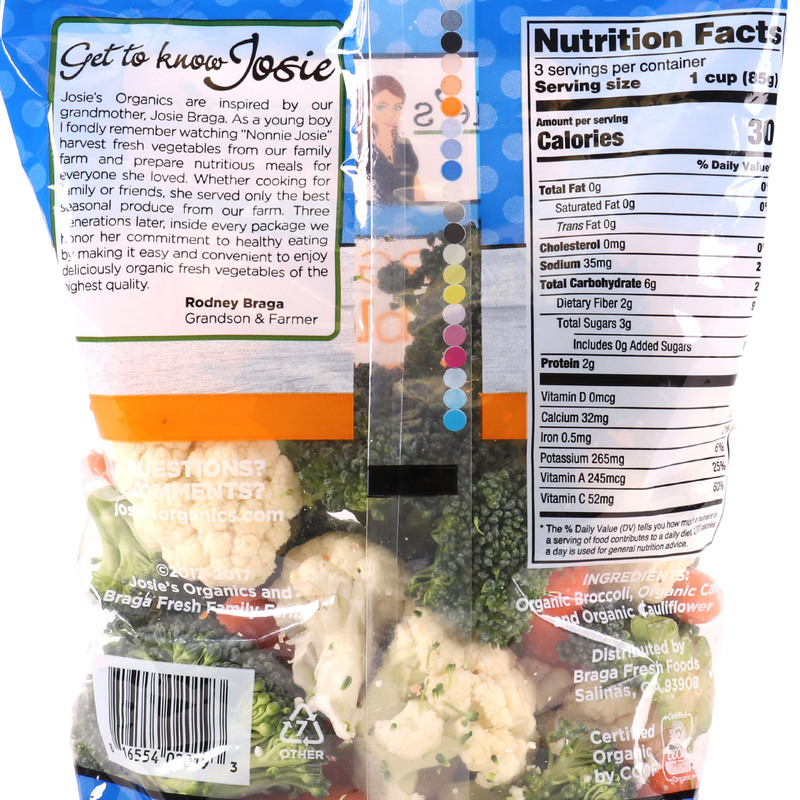 This Vegetable Medley contains the perfect mix of everyone’s favorites: broccoli and cauliflower florets plus sweet baby carrots. 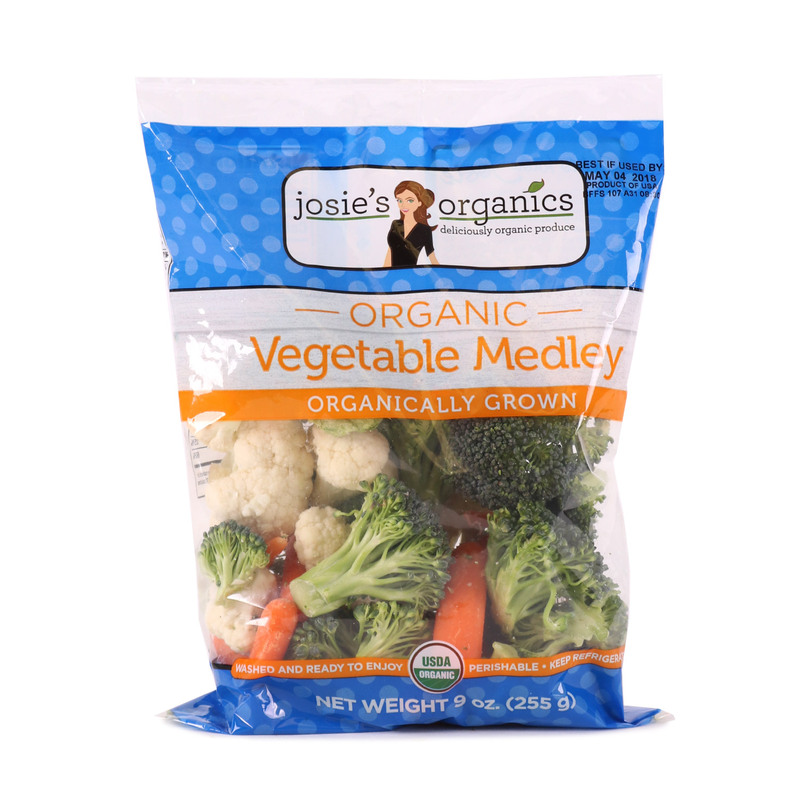 Washed and ready-to-eat straight from the bag, this popular veggie blend is mild and so versatile! Whether roasted, steamed, sautéed or served raw, the whole family will enjoy Vegetable Medley.